The saying, “An ounce of prevention is worth a pound of cure,” applies to many different things in life, including hiring a concrete contractor from Pflugerville. 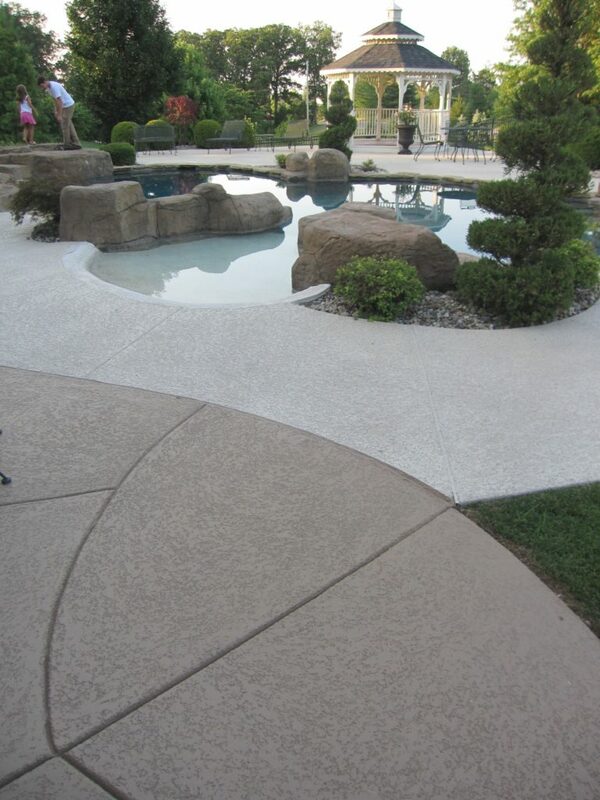 When it comes to decorative coatings like Tuscan and SunStamp, it is imperative that you hire the right professional. The last thing you want is to have someone work on your project only to discover after completing the job that he lacked in both experience and expertise. Before you turn any project over to a concrete contractor from Pflugerville, ask these critical questions. Are you licensed and insured? 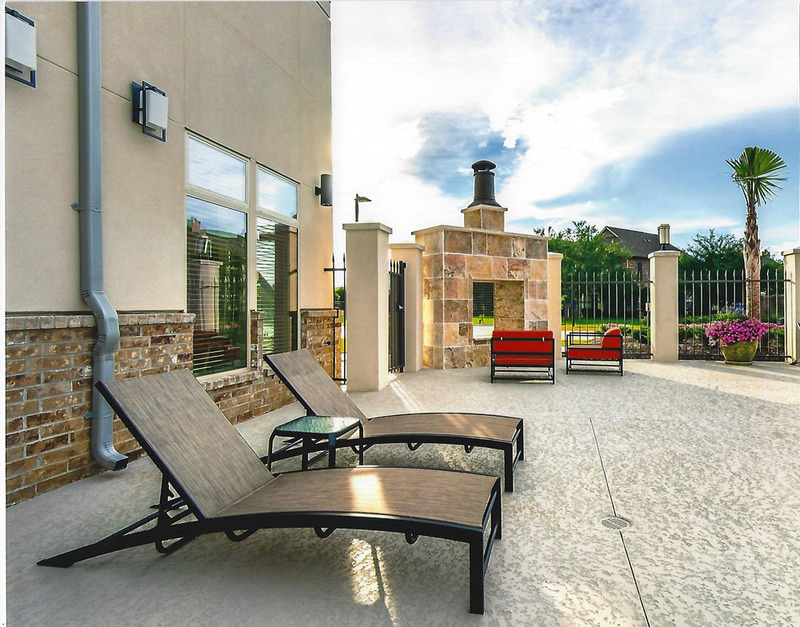 – Never hire a decorative concrete contractor from Pflugerville unless he meets all three of these criteria. With a license, you know the contractor has the appropriate training to mix, embellish, pattern, and apply the coating or finish of your choosing. As for insurance, that provides you with protection should the contractor or a member of his crew sustain an injury or cause damage to your property. Can you show me photos of previous jobs similar to mine? – As they say, “talk is cheap.” You want visual proof of the contractor’s capabilities, which comes in the way of high-definition photos. Remember, an expert is eager to show off the work performed and therefore, will never hesitate to provide you with as many photographs as you want. Do you have referrals? – With referrals, you have the opportunity to speak one-on-one with past or current customers. Not only does that give you insight into the quality of work, but also how the team behaves while on the job. How long have you worked as a contractor? – Whether a concrete contractor from Pflugerville runs his own business or works for a reputable company, you have every right as the potential customer to learn about his history in the industry. That does not mean a relatively new contractor would do shoddy work, just that the more experience an individual has, the better chance of surpassing your expectations.